BlackSeaRama Golf & Villas is a seaside resort in Bulgaria featuring luxurious villas and apartments for sale or rent, a Gary Player signature golf course, four restaurants and many outdoor facilities. The golf resort is situated only 55 km away from Varna international airport, close to the beautiful town of Balchik. Overlooking the Black Sea coast from a 300 metres clifftop, the major part of the golf properties for sale are offering breath-taking views to Cape Kaliakra and Cape Galata. The residential area consists of one or two-storey buildings, decorated with natural materials, providing its guests with a cozy atmosphere, tranquillity and sense of privacy. 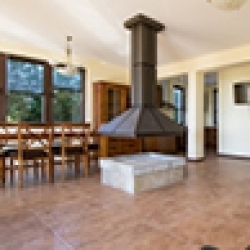 There are four districts in the resort, each one offering a different experience to people who would like to invest in Bulgarian golf property. These exclusive properties offer a magnificent golf course and sea views. All of them are furnished, feature infinity pools and fully equipped kitchens, making them an ideal holiday homes. 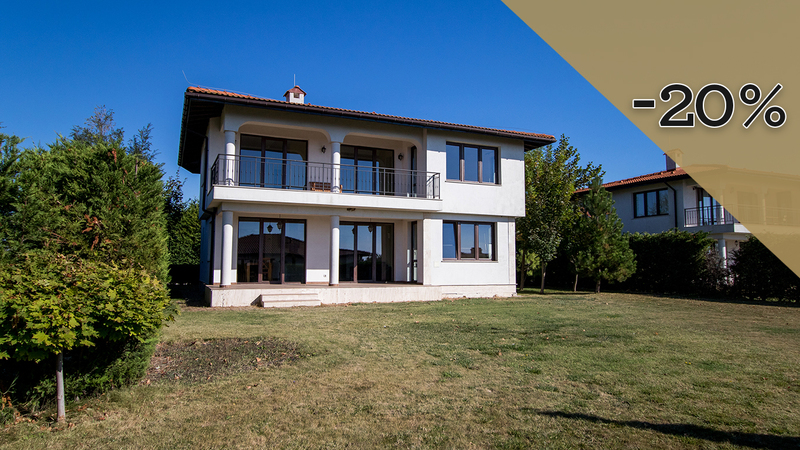 These luxurious golf properties in Bulgaria are situated along the South Alley of the complex and are distributed into three rows – with golf and sea view, with cliff top sea view and with golf and lake view. All of these estates provide utmost privacy and retreat with their elegant design and with individual outdoor swimming pools. The residential area Bell Tower is a great investment for golf real estate in Bulgaria, consisting of detached or semi-detached houses. These properties dispose of two common swimming pools, one of which with children area, long chairs and tents. The Pizzeria La Campana and Lake Taverna are also close by. Bell Tower villas are located next to the main entrance, the Sports and Wellness Center and Hole 3 of the golf course. Located on the edge of the cliff close to the Clubhouse, the Club Residence studios and suites are golf properties for sale in Bulgaria, offering its guests stunning views over the sea on the south and relaxing golf views on the north. All studios and suites are fully furnished and equipped, with wonderful terrace and access to the communal swimming pool.